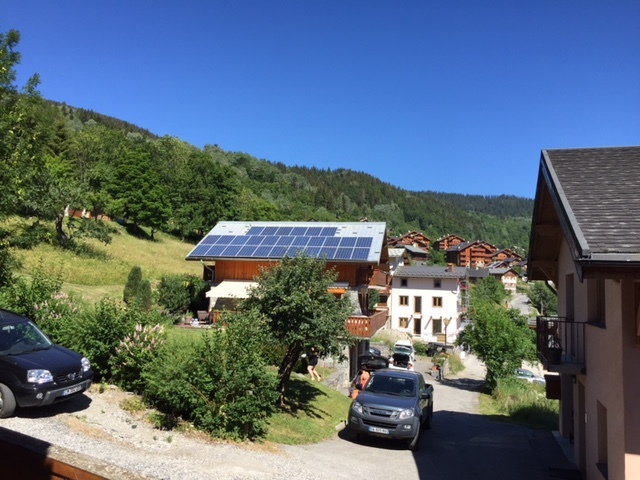 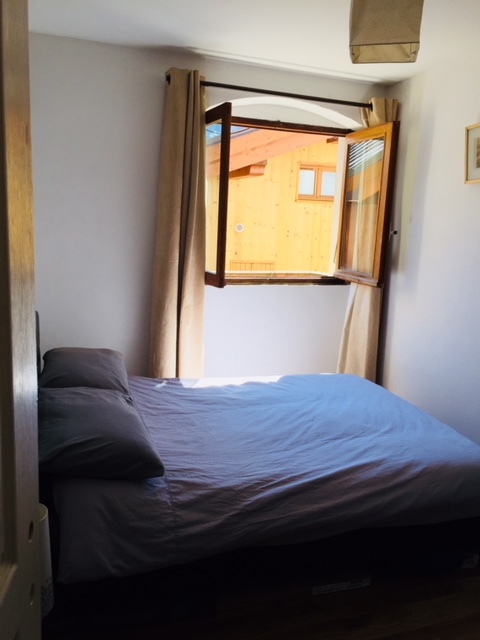 One bedroom, 30m2 apartment in the heart of les Allues. 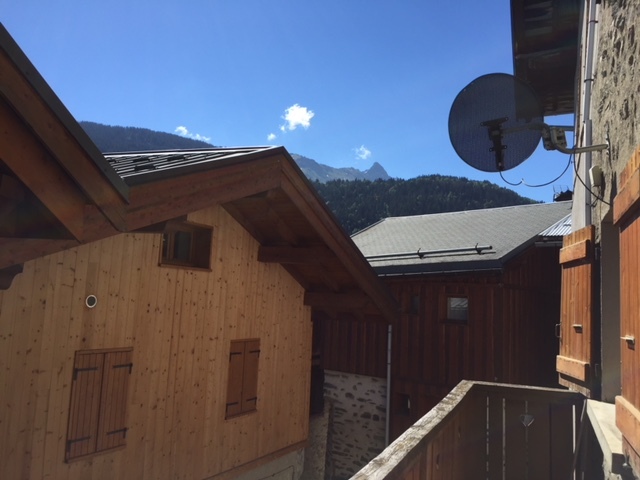 Only 5 minutes walk fvrom the bus stop to Meribel, the bars and restaurants. 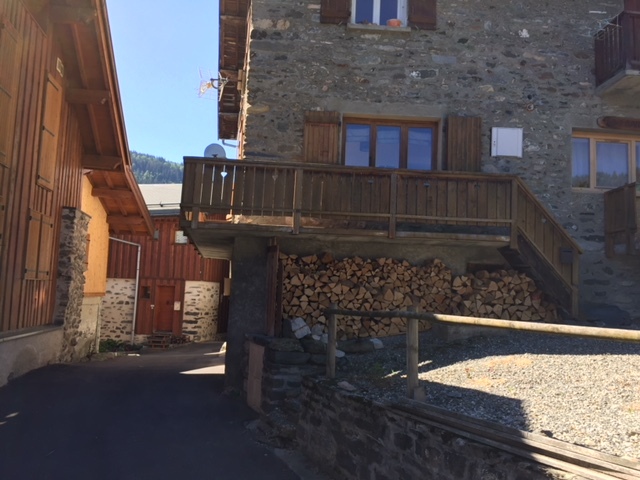 10 Minutes walk from the gondola that takes you up to the Meribel slopes. 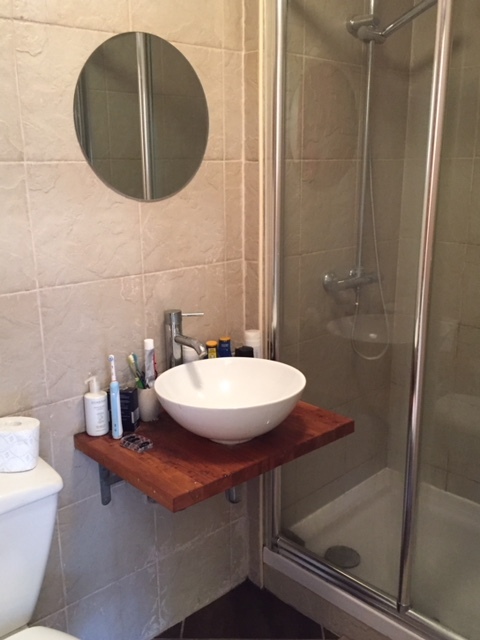 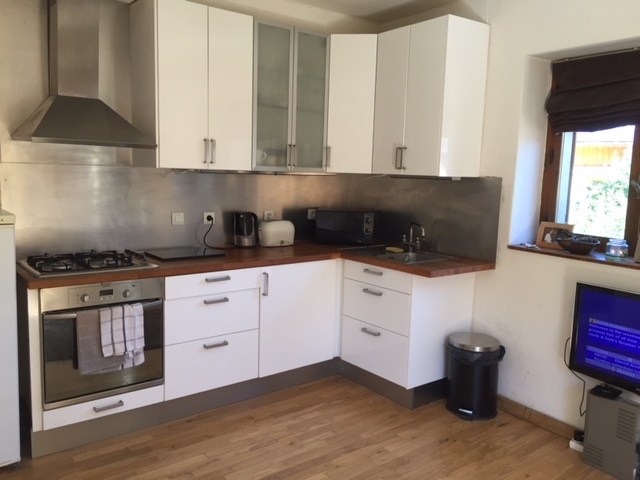 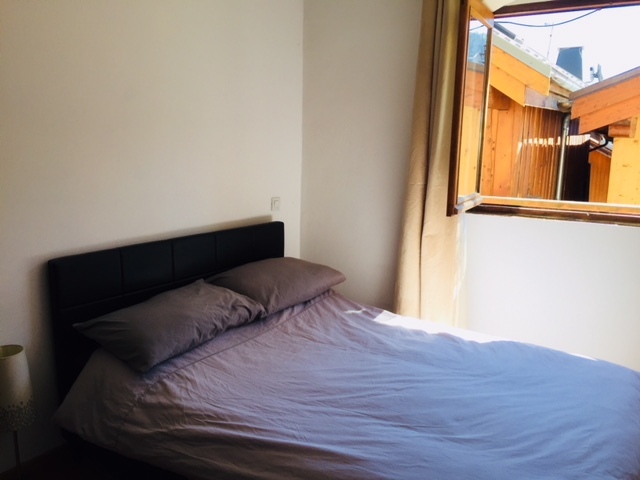 Renovated with lounge/kitchen/diner (fully equipped kitchen), double bedroom with good storage, shower room and cave for extra storage (with washing machine). 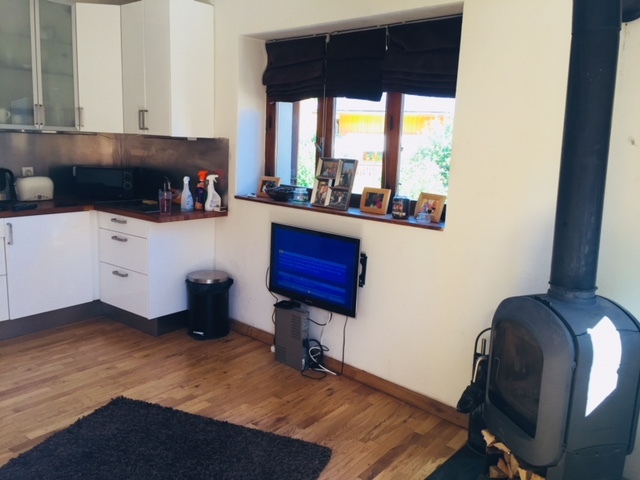 This apartment has free wifi, UK freeview TV, log burner, bedding and parking for 1 car.